Our Company began as Launstein Sawmills back in 1956 when Don Launstein, fresh out of High School leased a Portable sawmill that he hauled from woodlot to woodlot. Don saw mild success with his portable sawmill, when he was recruited by his father to form a partnership. Don and his father began manufacturing pallets while continuing to run the sawmill. His father ran the pallet division, while Don focused running the best sawmill in town. The business they created became known as Launstein Hardwoods, and grew into a 27-acre complex just outside of Mason, Michigan which includes a wholesale Lumber Distribution Yard and a Retail Store. 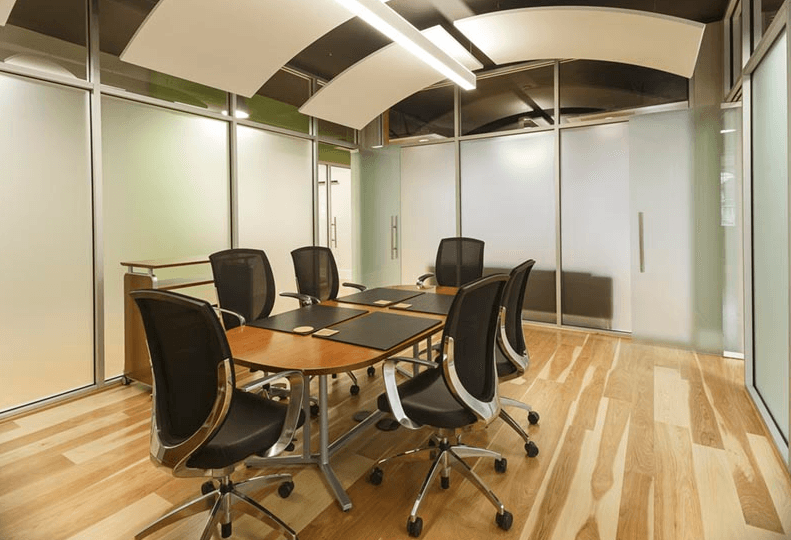 In 1976 the company began Manufacturing 3/4" and 3/8" hardwood flooring products, borrowing their unique eased edge tongue and groove technology from the companies already successful wall covering business. Throughout the years Launstein Hardwood Floors has continued the legacy of quality and innovation Don had instilled into the company. In 2003 We began perfecting the application of Hardwood Flooring over Radiant Heat. Our findings are starting to become industry standards. In 2005 Our Sales Manager Dan Perfitt was elected onto the Board of Directors of the "Radiant Panel Association". Dan Created and Operates our testing Lab. In our Lab we test all makes of Geothermal and Electric radiant systems. This has been very helpful in our continued commitment to perfect our Hardwood Flooring. Sign up for our newsletter to stay up to date with the latest in hardwood flooring from Launstein! "I've been in the flooring business for over 18 years, and am a second generation flooring installer. 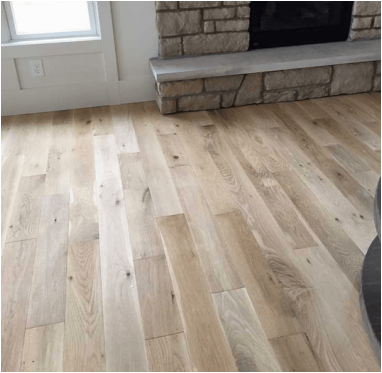 Launstein Hardwood floors are some of the highest quality hardwood floors I have installed, and have an immediate appeal to the people who see them. I have installed their engineered hardwood over concrete with great success, and also over plywood. In fact, I have Launstein wide plank engineered oil finished white oak in my own master bedroom, and the whole family loves it. Every time something drops on the floor, or my dog peels out , I am so glad I made the choice to do a handscraped character floor. It really looks almost as good as the day I installed it. Launstein is a Great company and are great people."